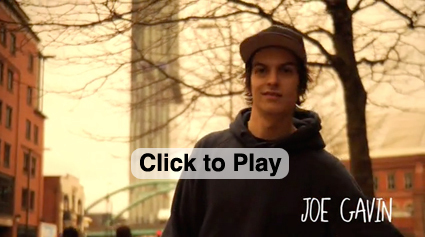 JOE GAVIN IN THE EUROPEAN ETNIES TEAM! EVA KRUSCHE - "ULF MAKES THE WORLD GO ROUND" EXHIBITION AT BASEMENTIZID 10.04. - 30.04.2010!